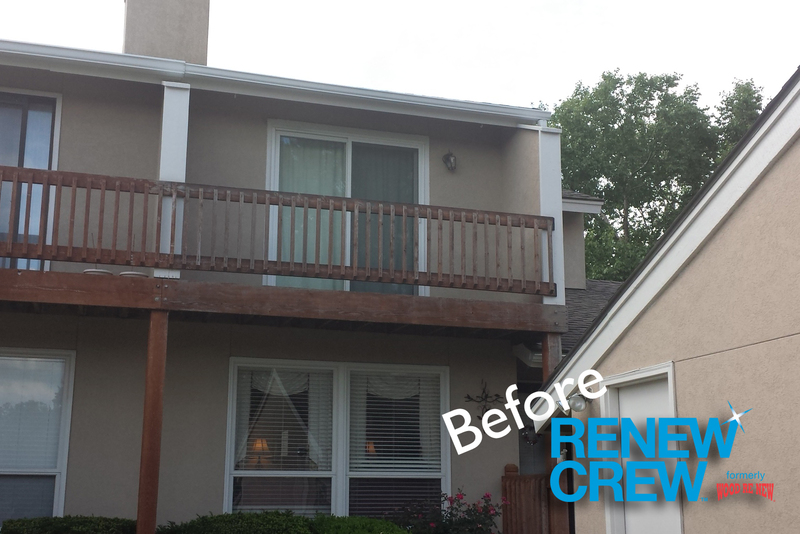 Before the Renew Crew® process the building had seen better days. 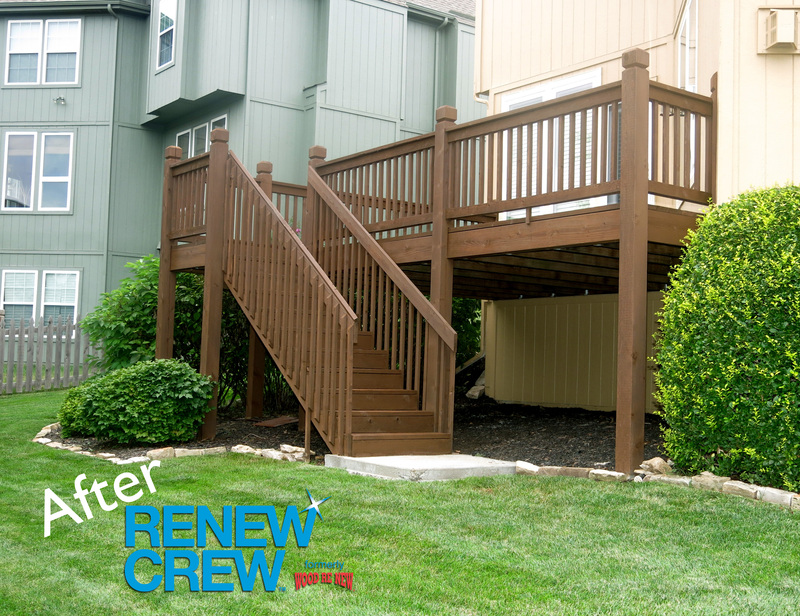 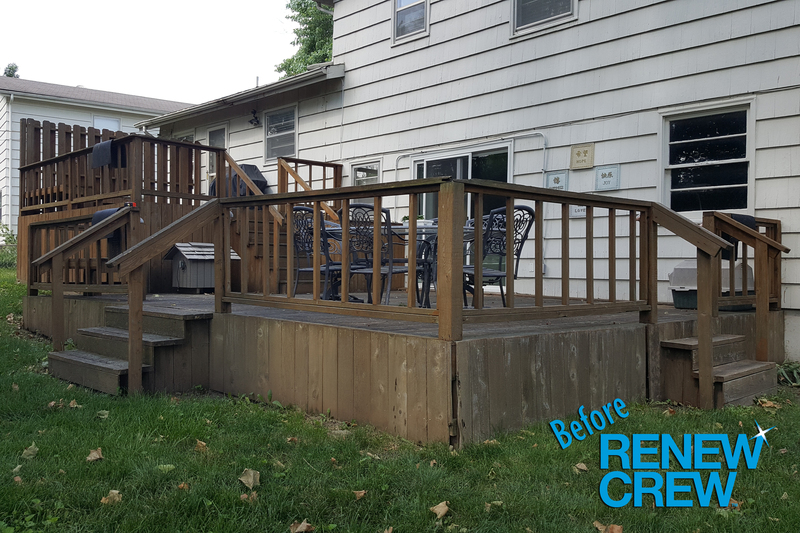 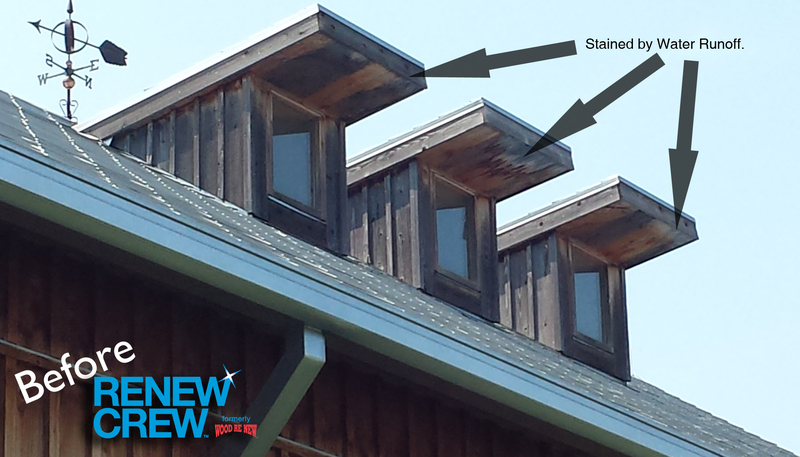 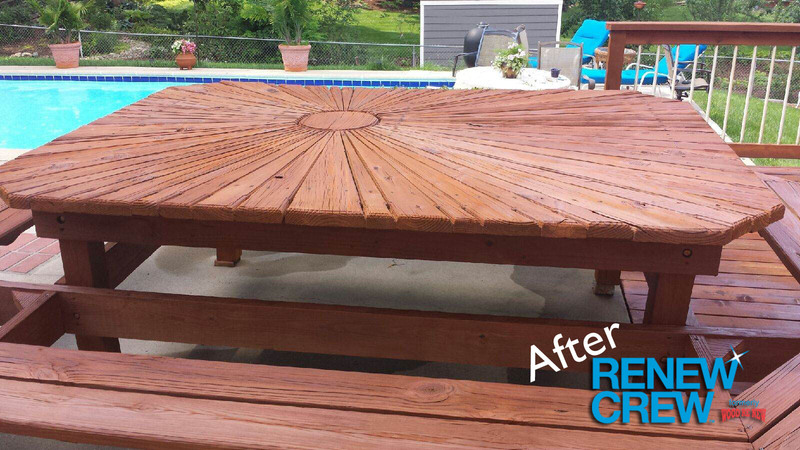 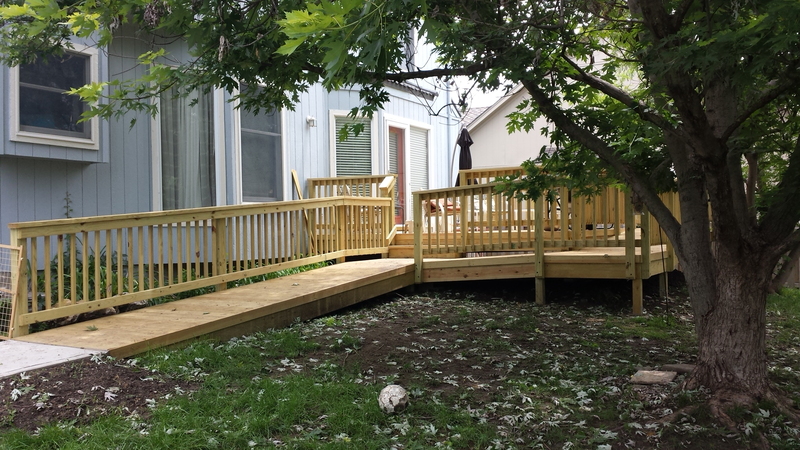 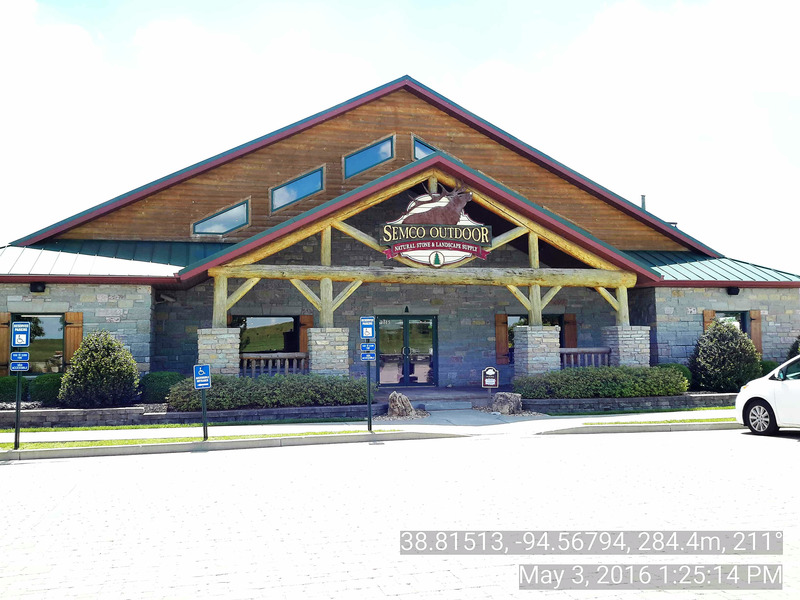 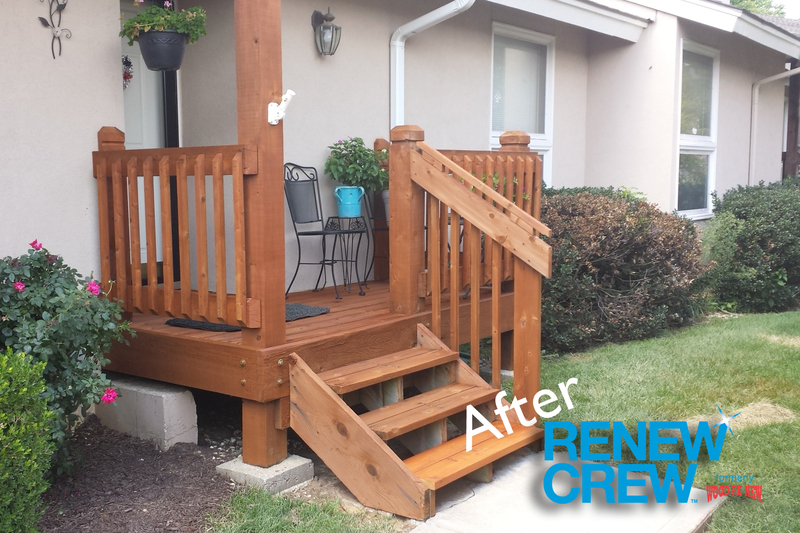 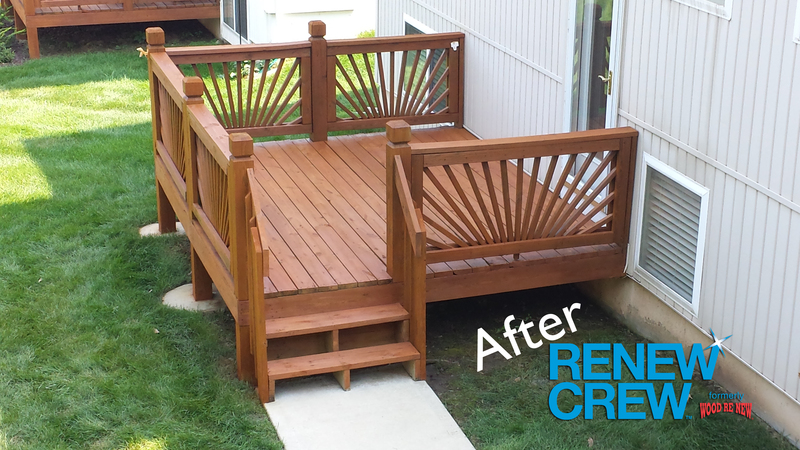 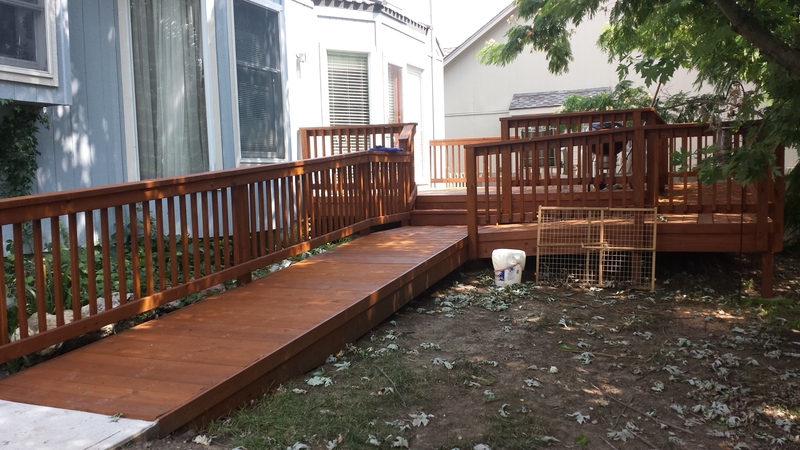 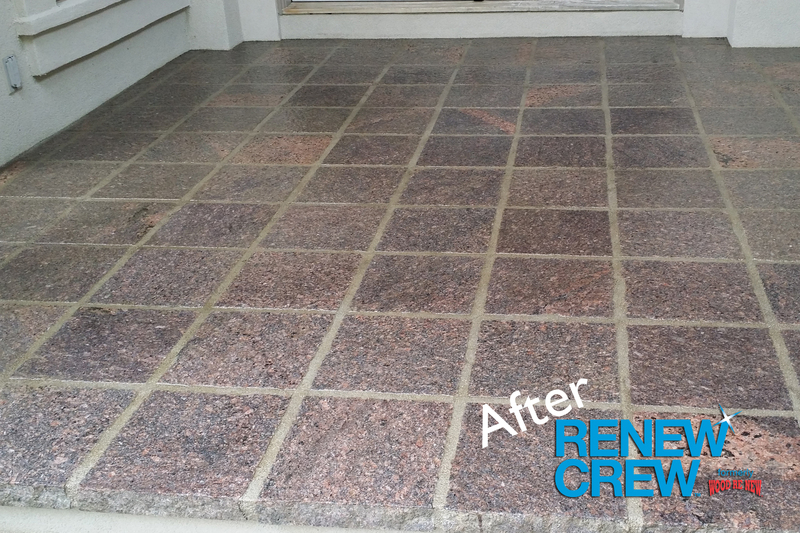 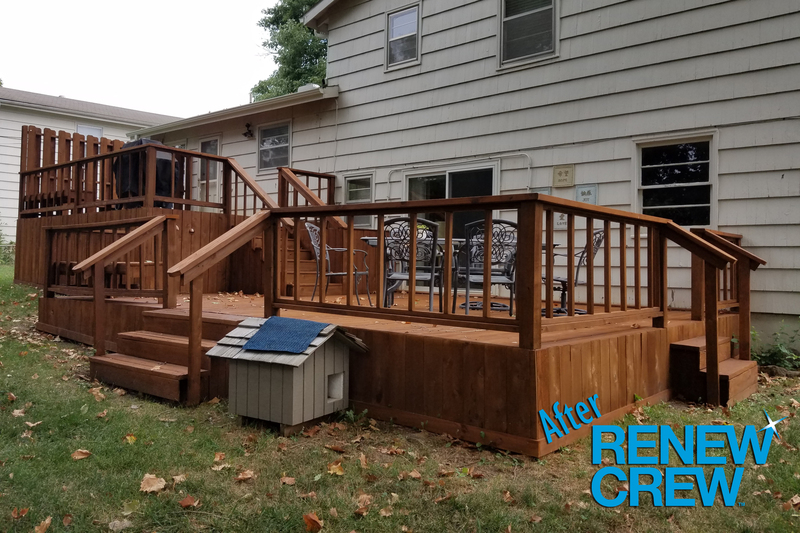 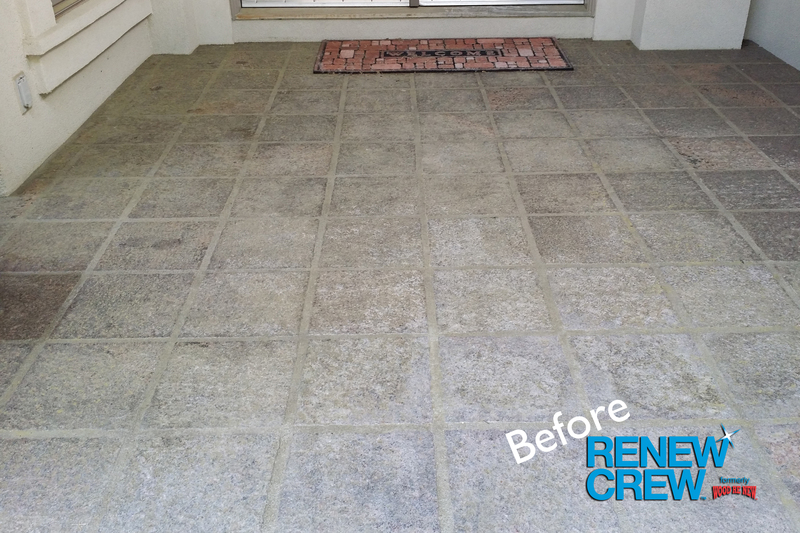 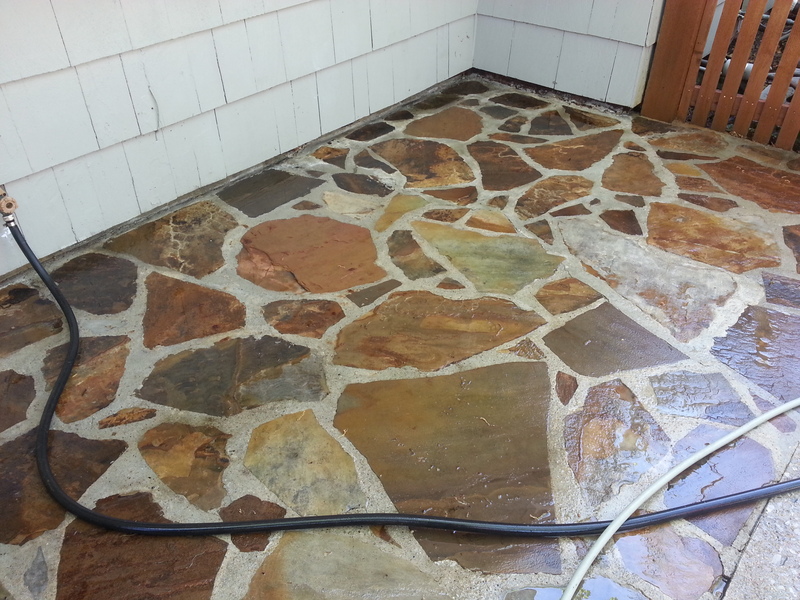 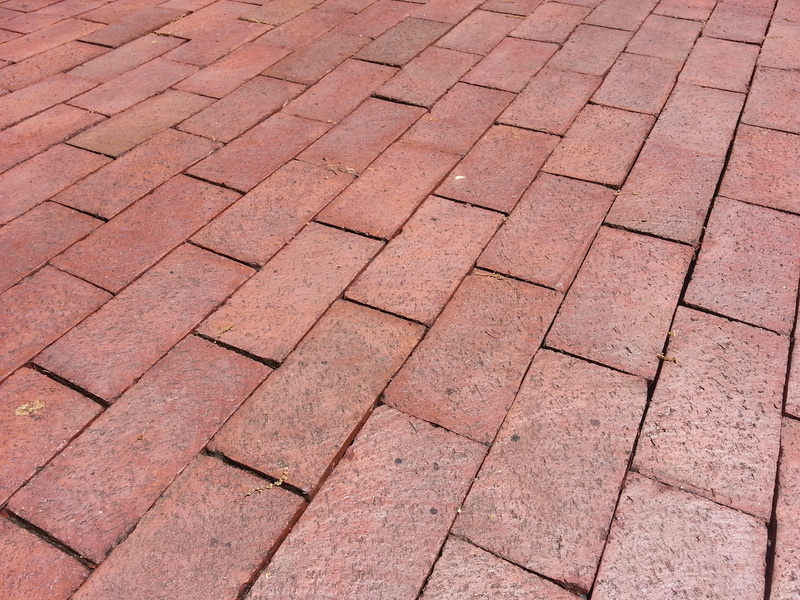 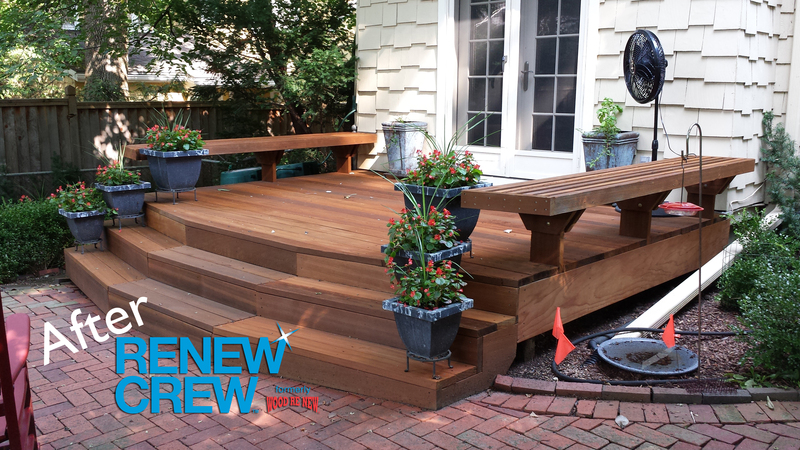 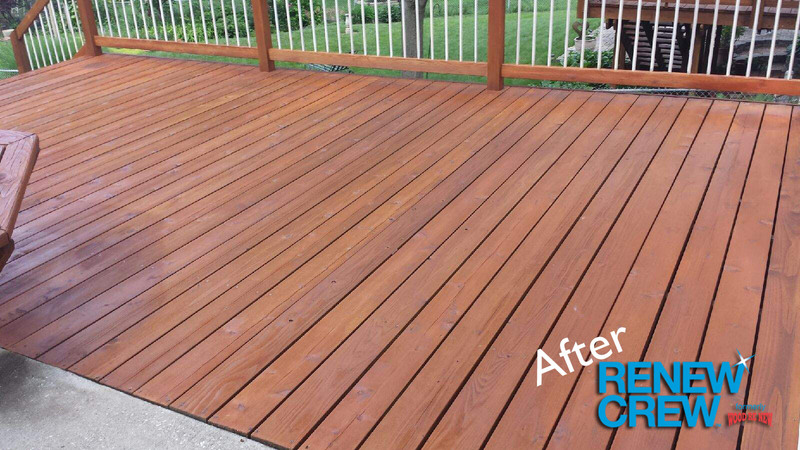 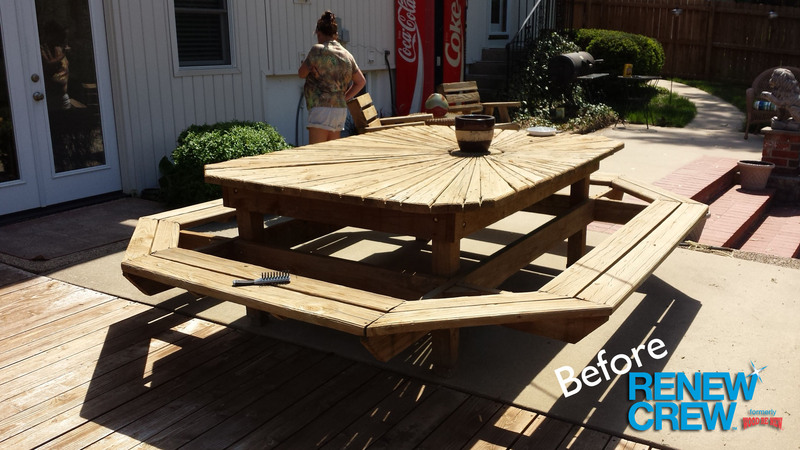 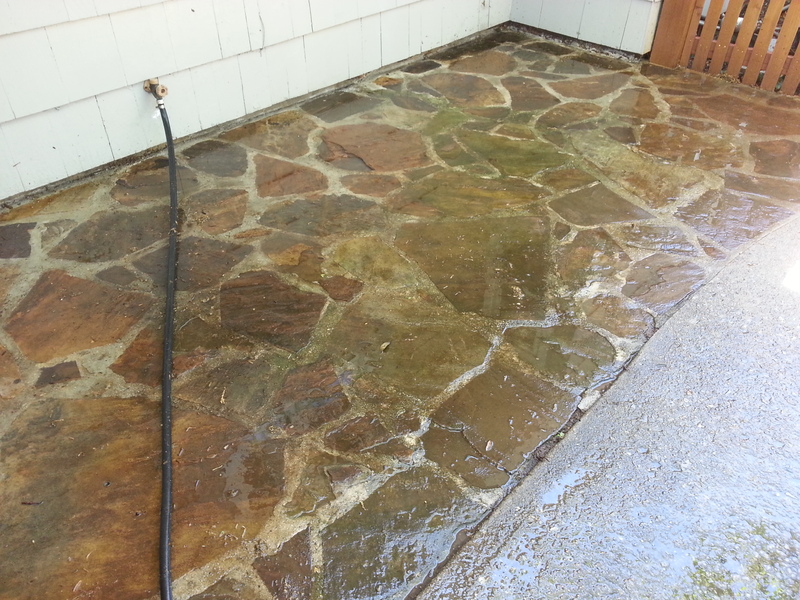 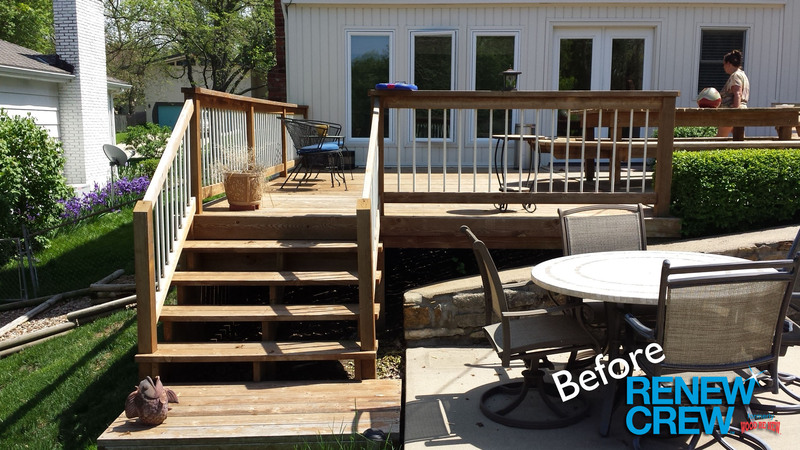 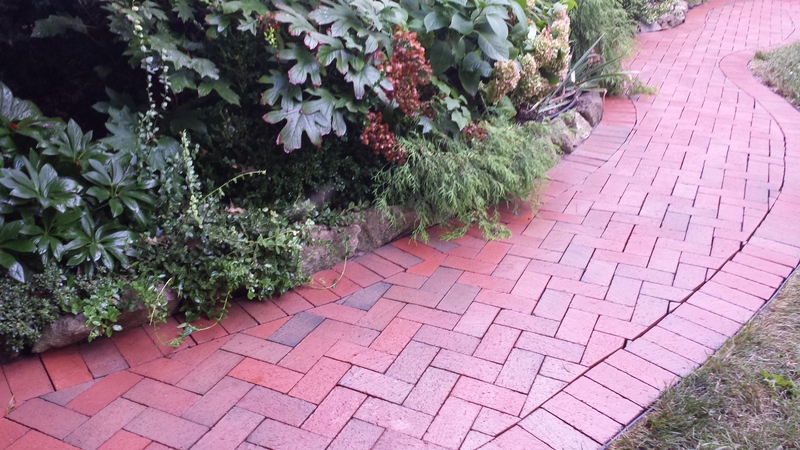 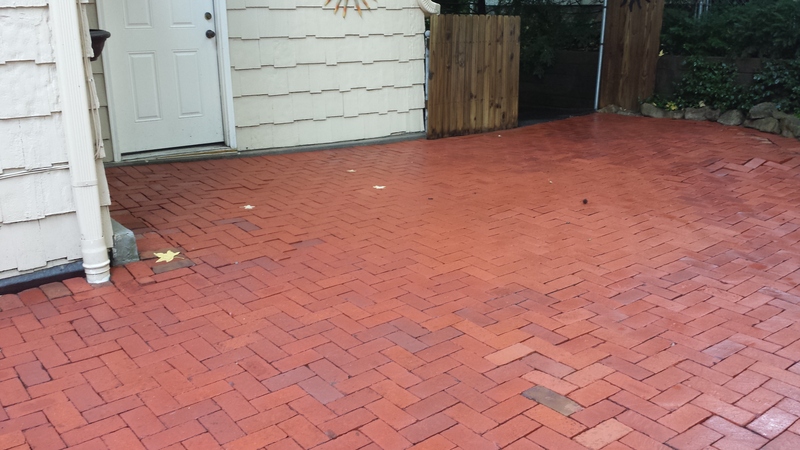 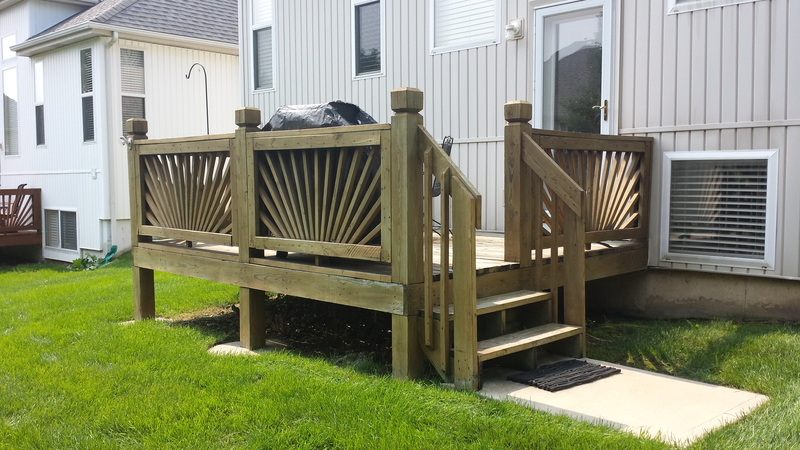 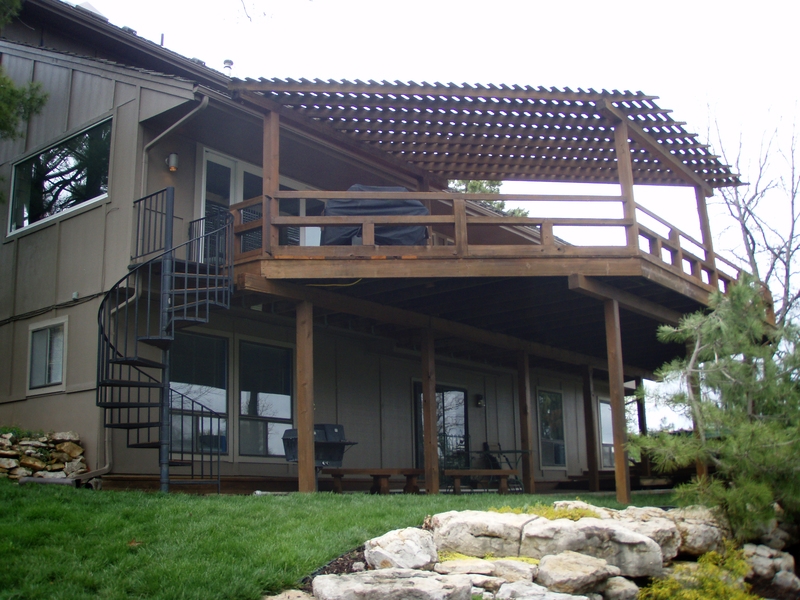 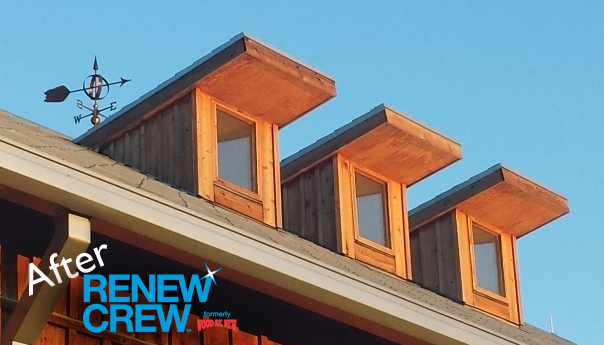 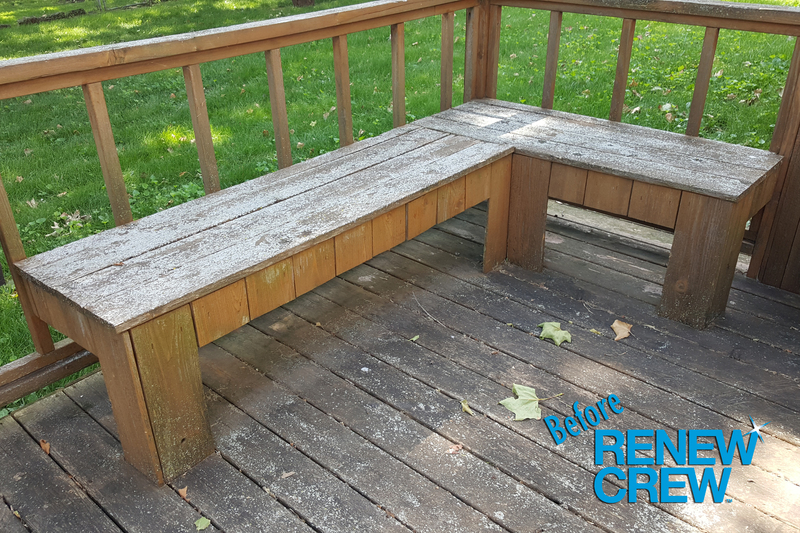 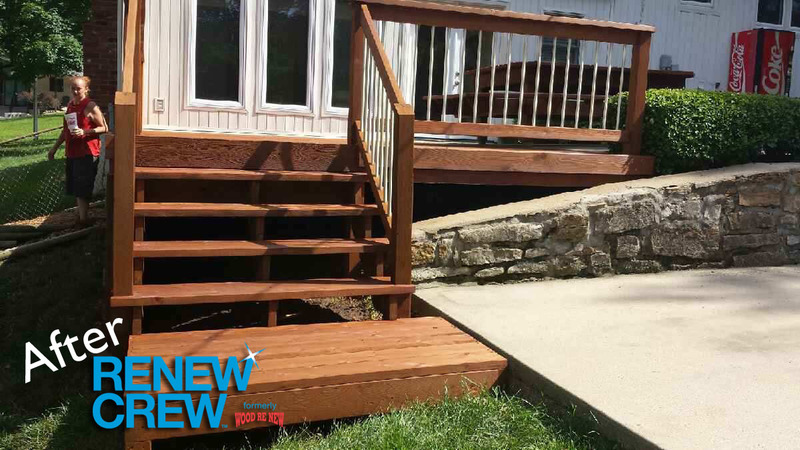 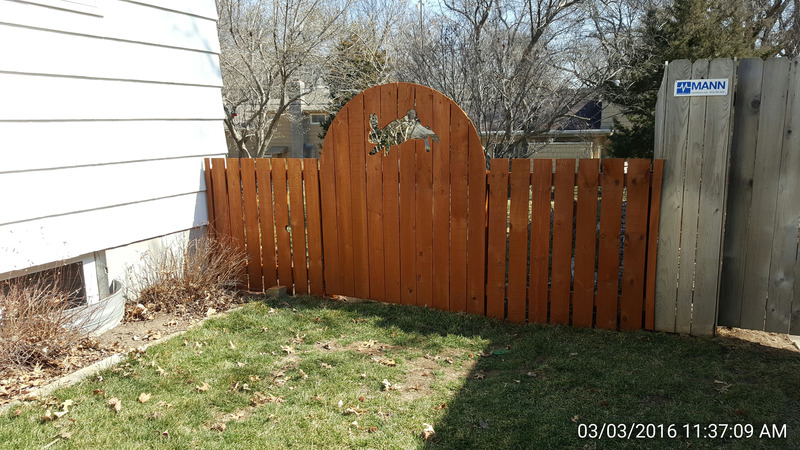 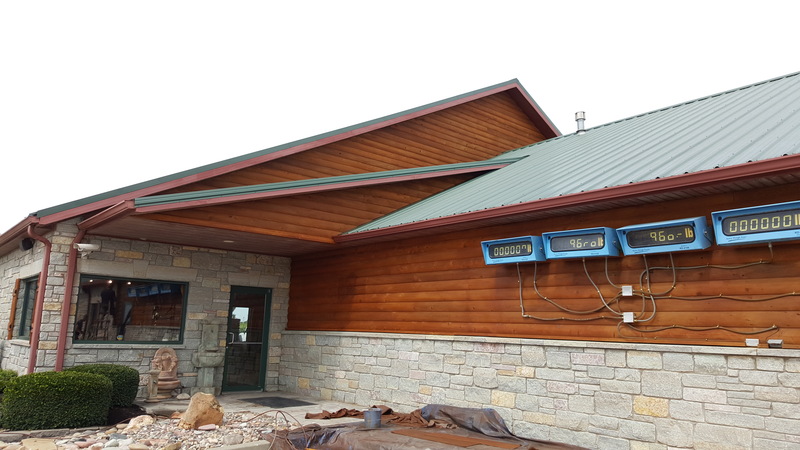 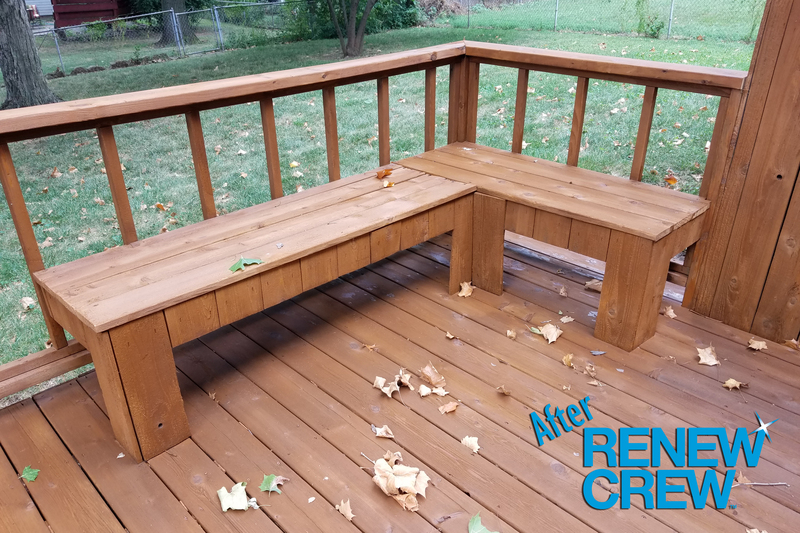 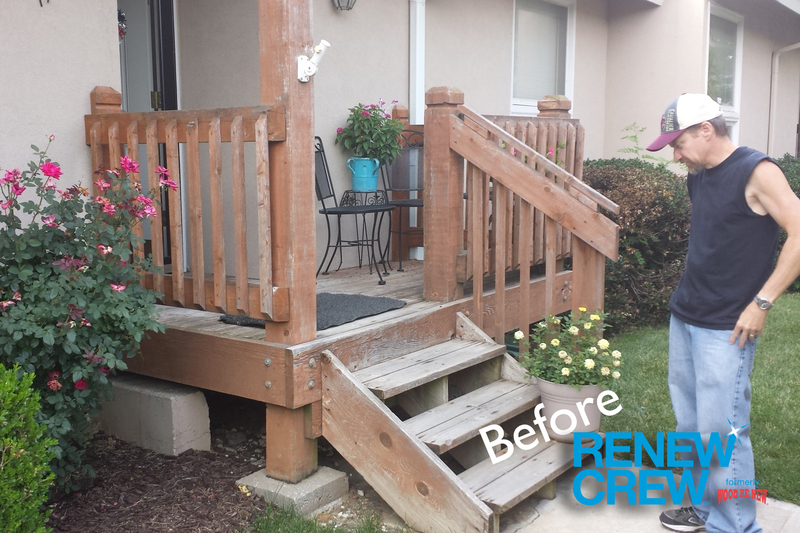 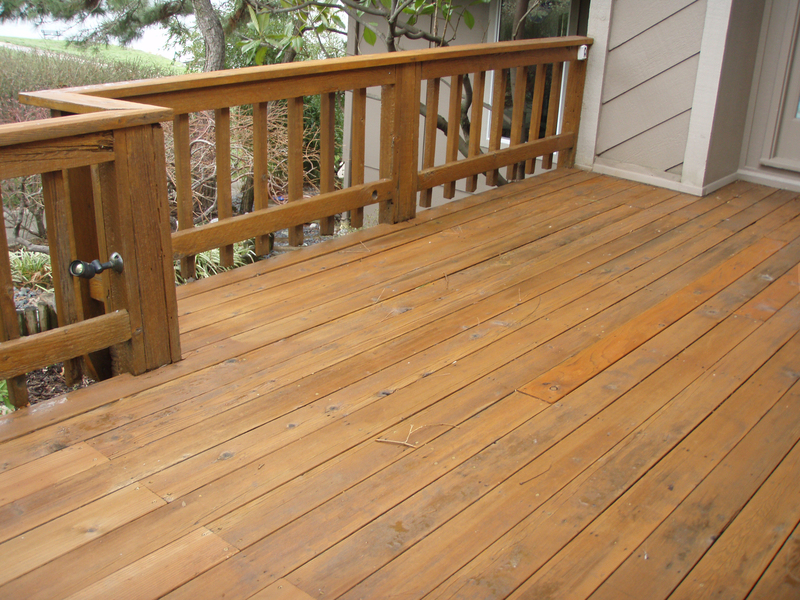 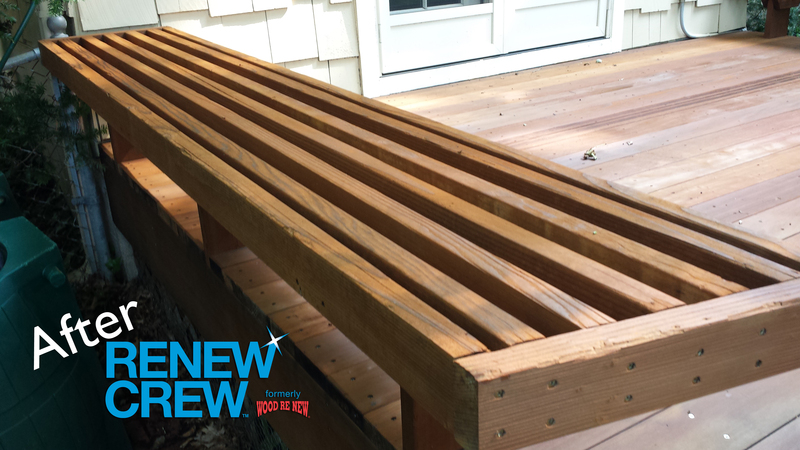 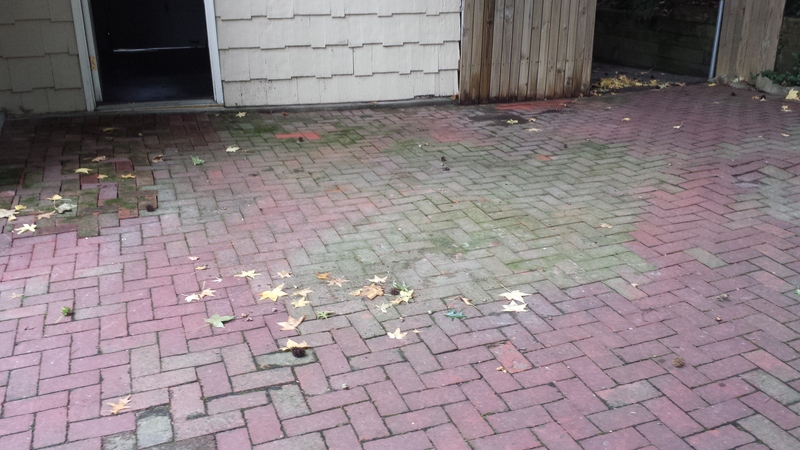 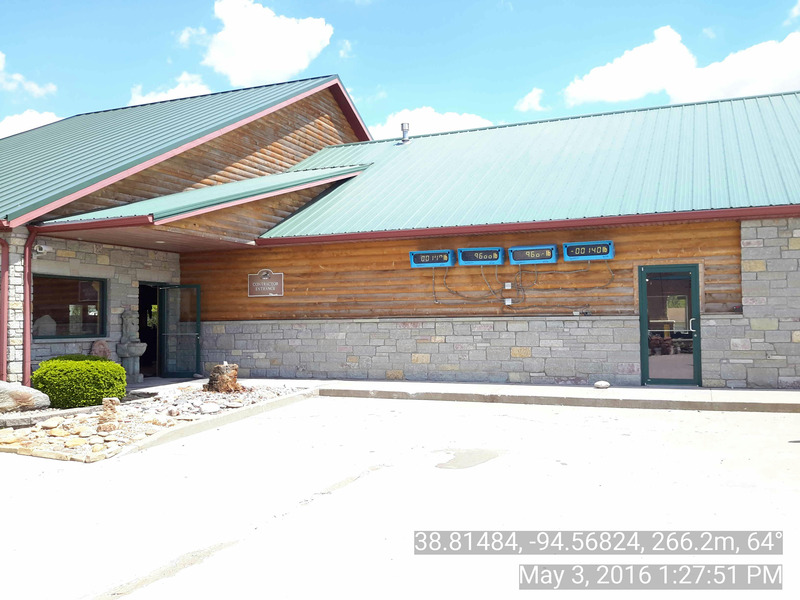 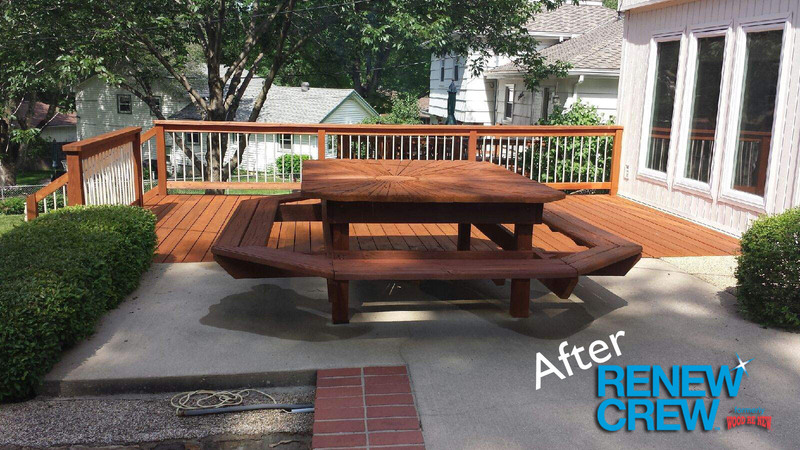 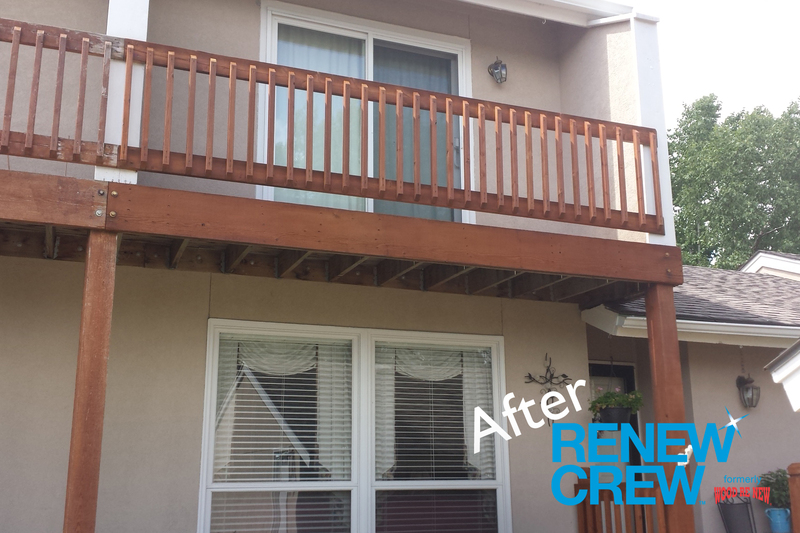 Here is the view after Renew Crew® was done with the process. 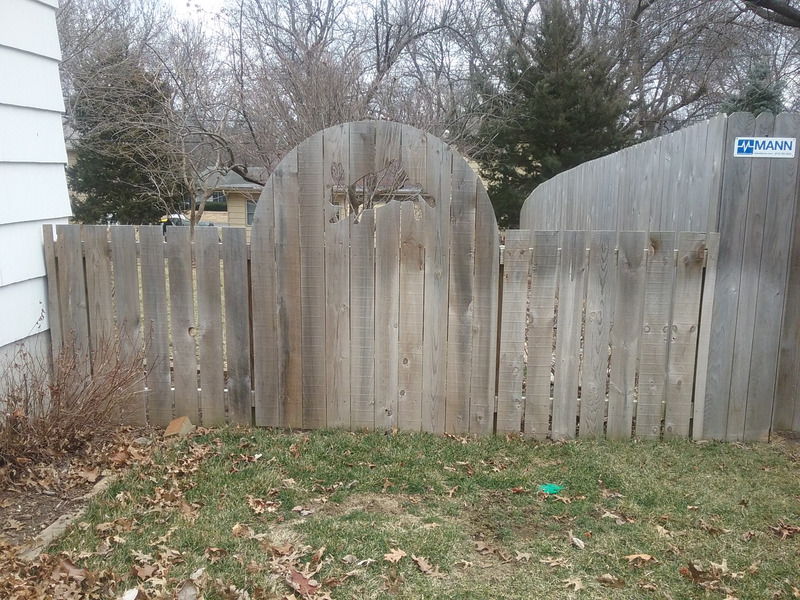 Customer comments: Everything. 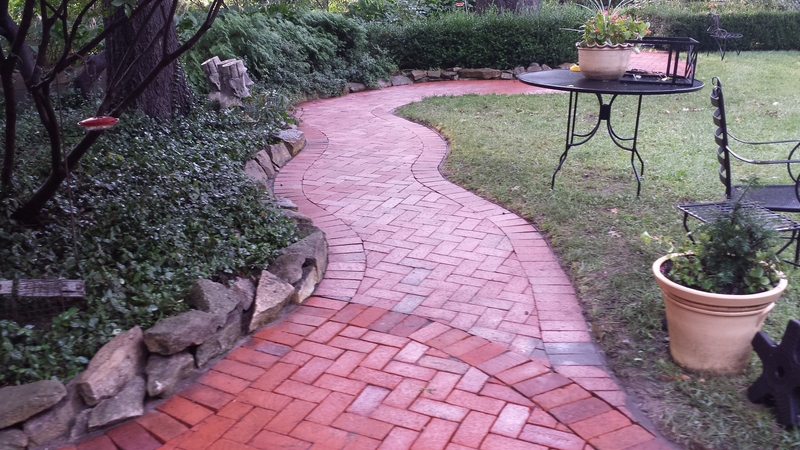 Great people and a great product. 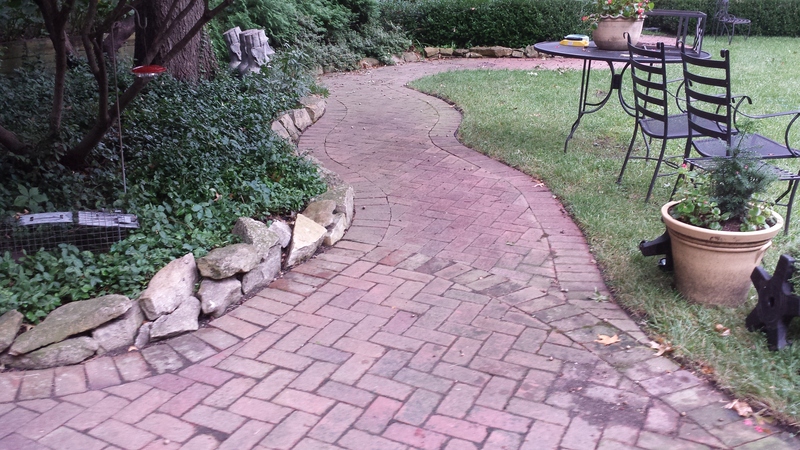 Kevin & Phil are GREAT. 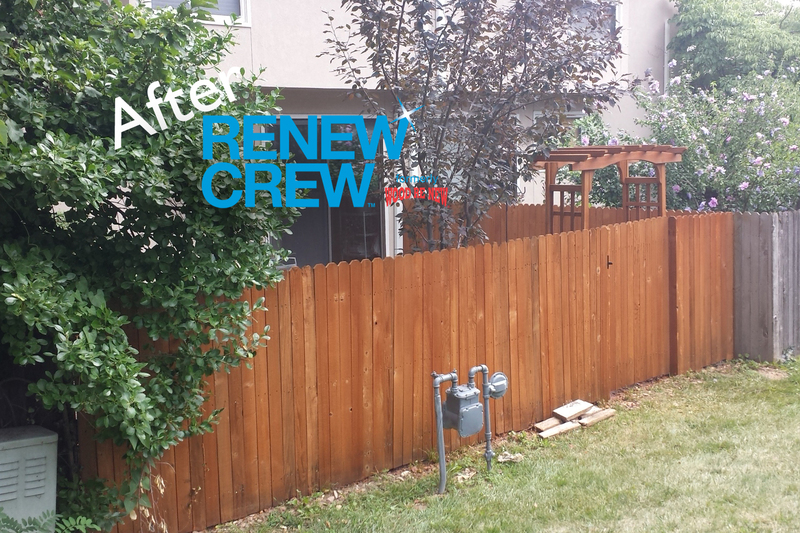 This was what the view looked like before Renew Crew. 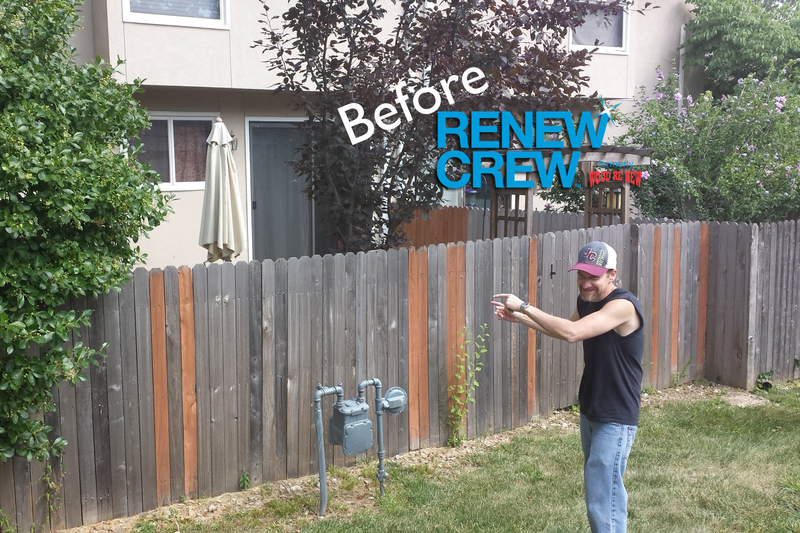 Here is the view after Renew Crew was done.